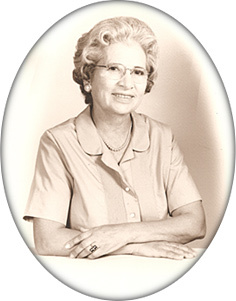 Carmen Suarez, the matriarch of our family, made authentic tortillas all her life; first in her native Hermosillo, Mexico and then here after immigrating to the United States. Carmen taught us all about the art of Mexican cooking. Her instructions for making tortilla chips were simple: use the best ingredients. Start with whole kernel corn and use stone grinding to prepare the corn masa. Carmen used a stone metate, like that in our logo, to grind her corn just as generations had before her. Carmen knew that stone grinding produced masa with a unique texture and released the true flavor of the corn. We listened to our Abuelita “little grandmother” and to this day, our Abuelita tortilla chips are made only from stone ground corn. To achieve our authentic taste, we use traditional hand-cut lava stone imported from the Southwest for grinding. We think Carmen would approve and we think you will too when you taste the tradition in every bite.